Customer Care a Way of Life! At AVONFLEX we constantly strive to maximize our customers’ satisfaction, So much so, even profitability comes second to customer care, there by maintaining unmatched standards of quality, service and delivery regimes, from top management to ground staff valuing customers is deeply inculcated. 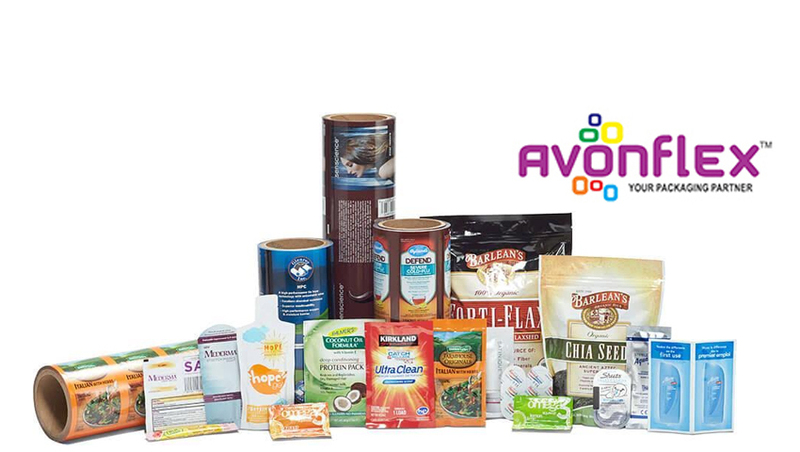 We, at AVON are committed to enhance customer satisfaction by providing superior quality and safe flexible packaging, as per the mutually agreed quality, food safety and statutory and regulatory requirements, around the globe. We are committed to implement and continually improve the quality and food safety management system and operations by collective involvement of interested parties. Delivering Quality Product and Service is implied at AVONFLEX. Our quality assurance lab is the backbone of our packaging innovation and conversion process. It carries out incoming, in process and outgoing quality assurance of raw materials, in process materials and approved finished pack stocks. This three tier inspection, measurement and assurance procedure supports our innovation and conversion activities throughout the year on a continuous basis. Increase in consistency in quality. Continual improvement at the place of work. Safe and Hygienic working conditions.